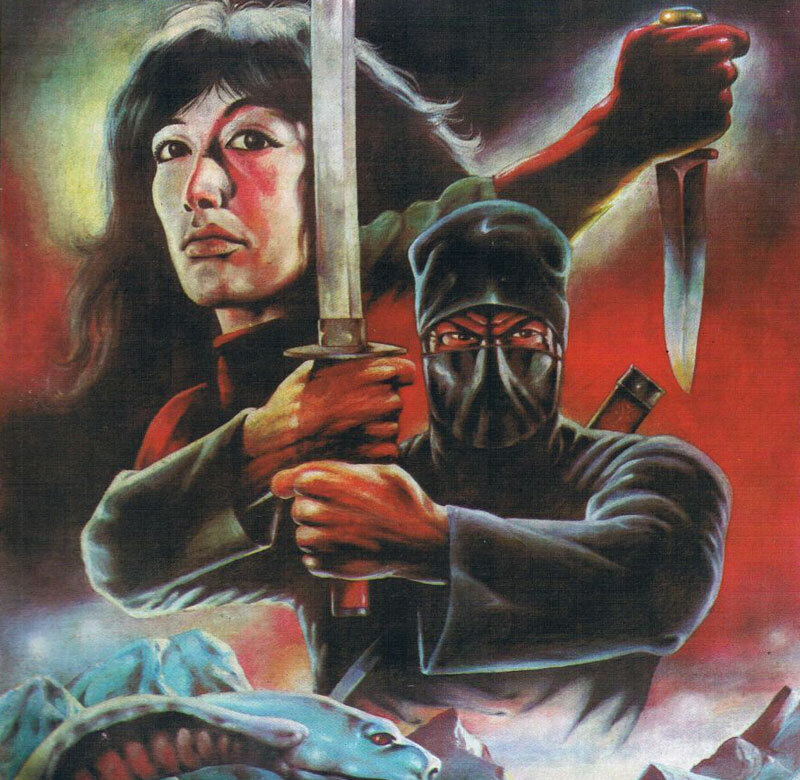 This, however, is at least a partial reprint of Marvel’s DEADLY HANDS OF KUNG-FU magazine #23 from 1974, cover feature being THE KILLER ELITE, with a painting better than any action seen in that insulting abortion of a film. 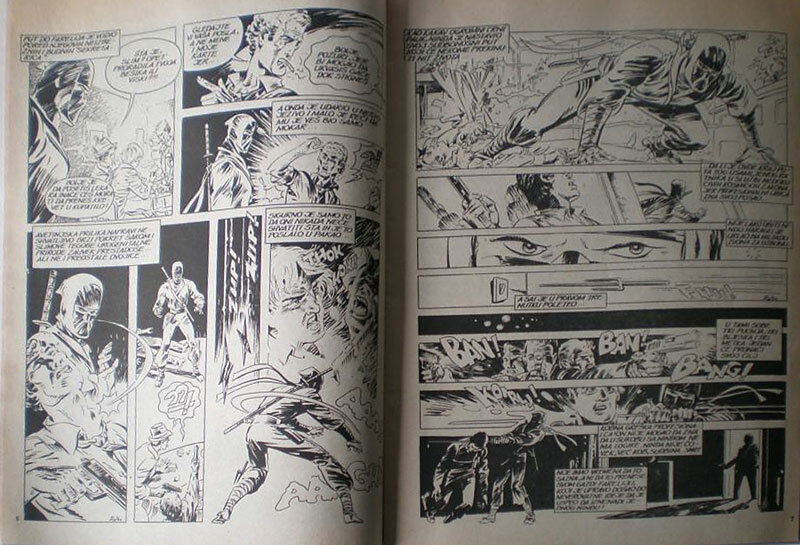 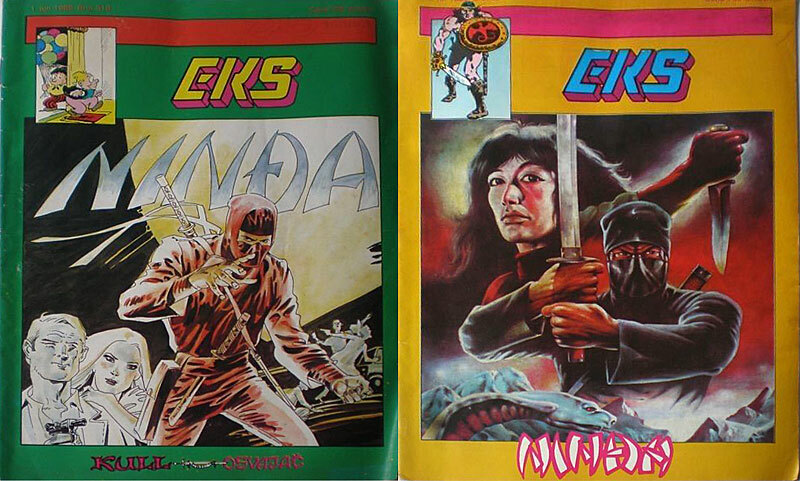 One current seller, who goes by “poster_maniac_dux” (shipping out of Croatia) has some issues of EKS — intriguing mid-to-late-80’s magazine-sized B&W comics that mix Marvel, Phantom, Mandrake and other American comic reprints with what are unfamiliar (possibly Yugoslav-produced) ninja stories. 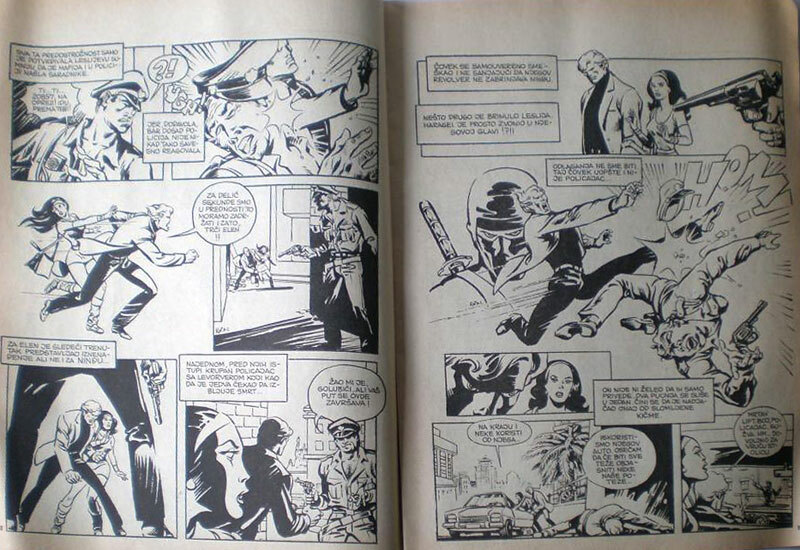 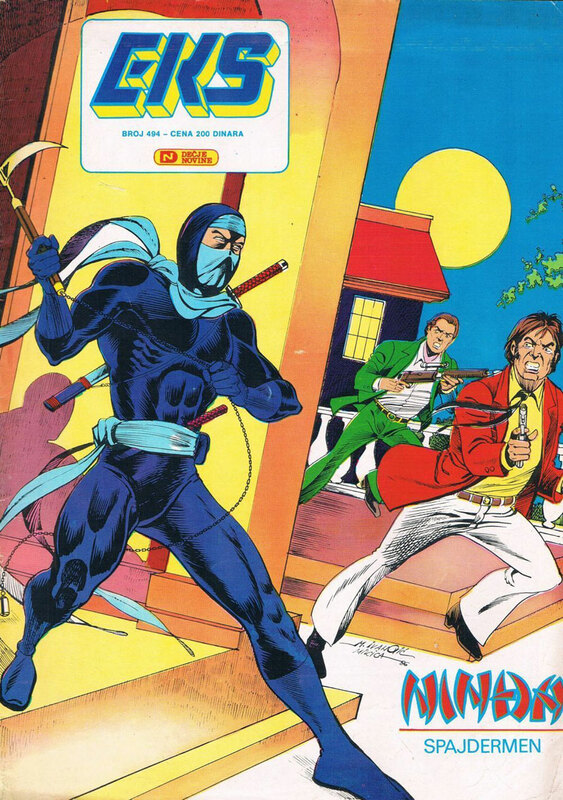 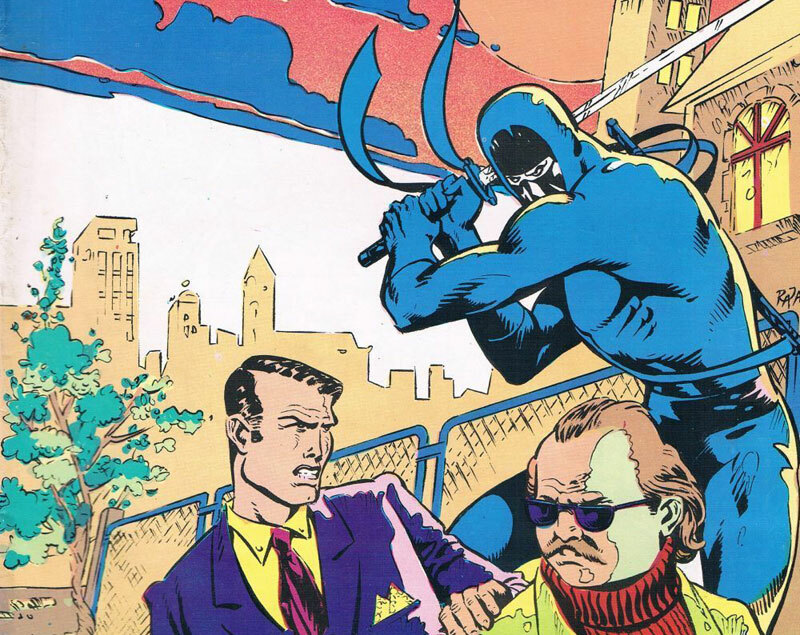 I may be dead wrong here, perhaps these ninja pages are reprinted from some obscure 80s series from the U.S, Italy, France or maybe a 2000AD title from England I never saw. 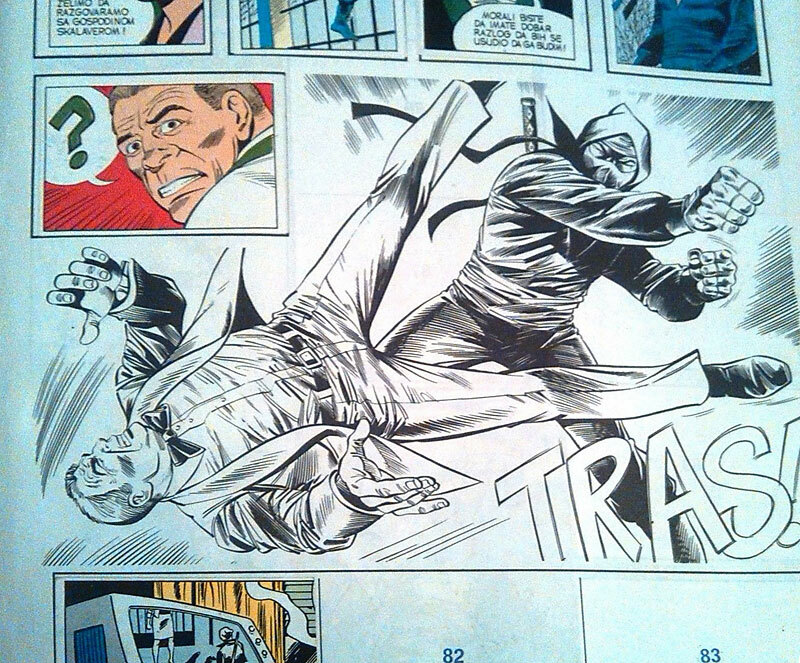 Any help in ID-ing this shinobi content would be greatly appreciated. 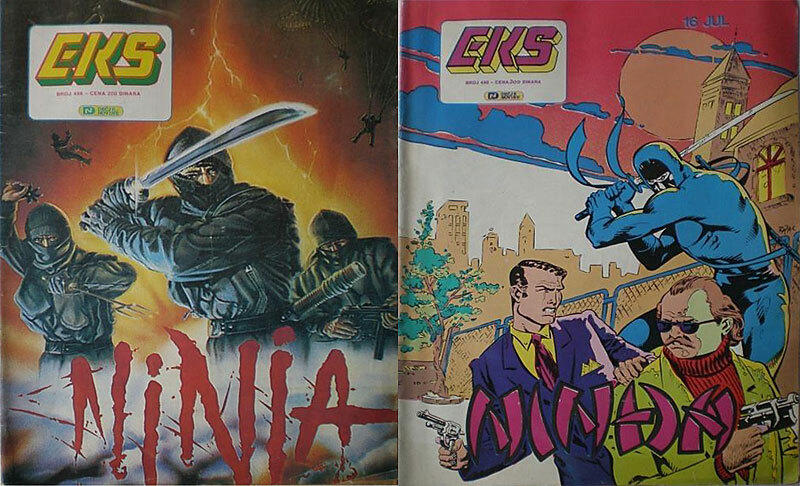 The covers are a real mixed bag, some cribbing art from movie posters, others looking like paintings from video game packaging or Ninja magazine. 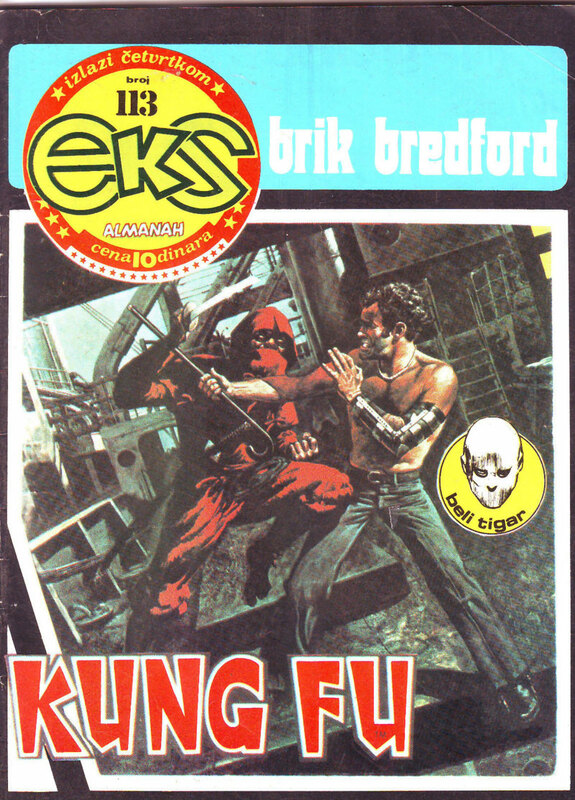 This cover looks positively Howard Chaylin-like. 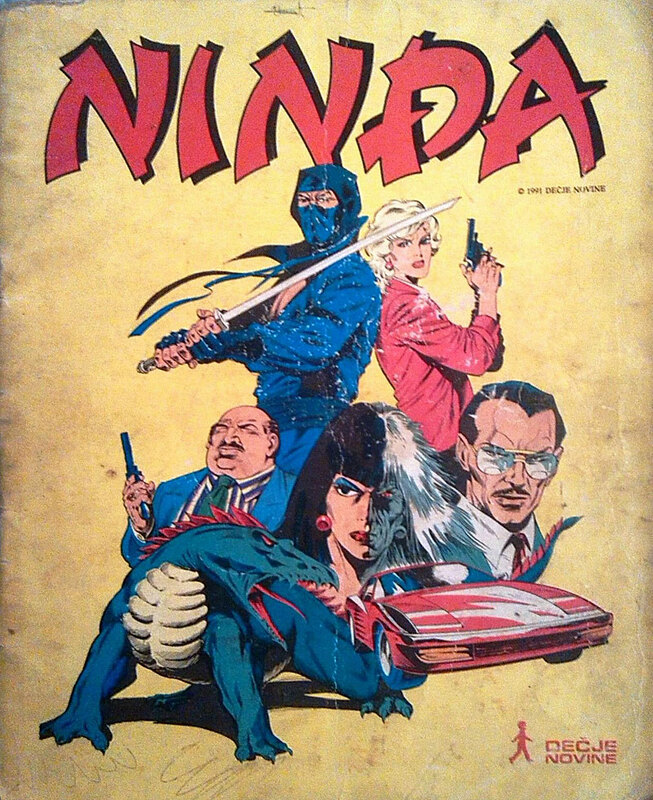 A switch in character design and art here. 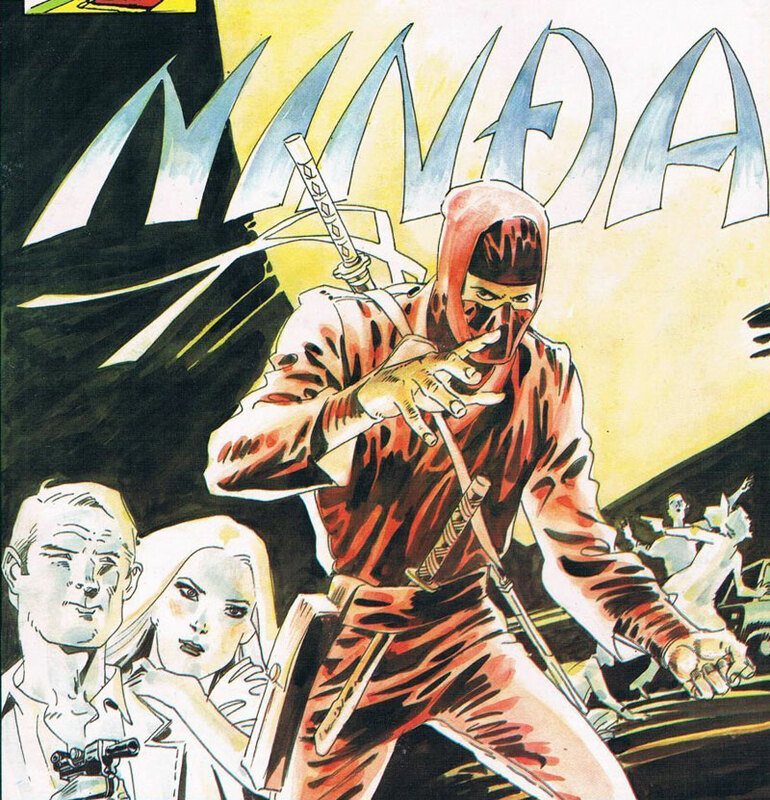 Love the header band of art on top. 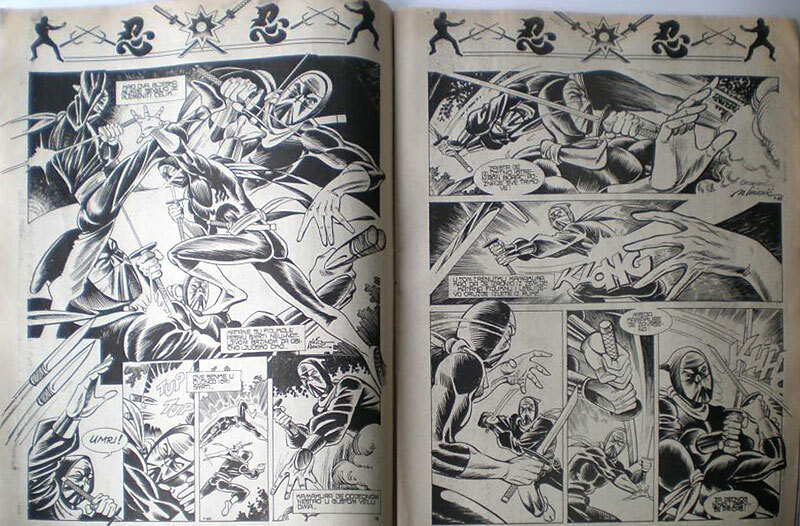 The presence of such leads me to believe this stuff is reprinted from something that was originally published at a different aspect ratio than the magazine format here. 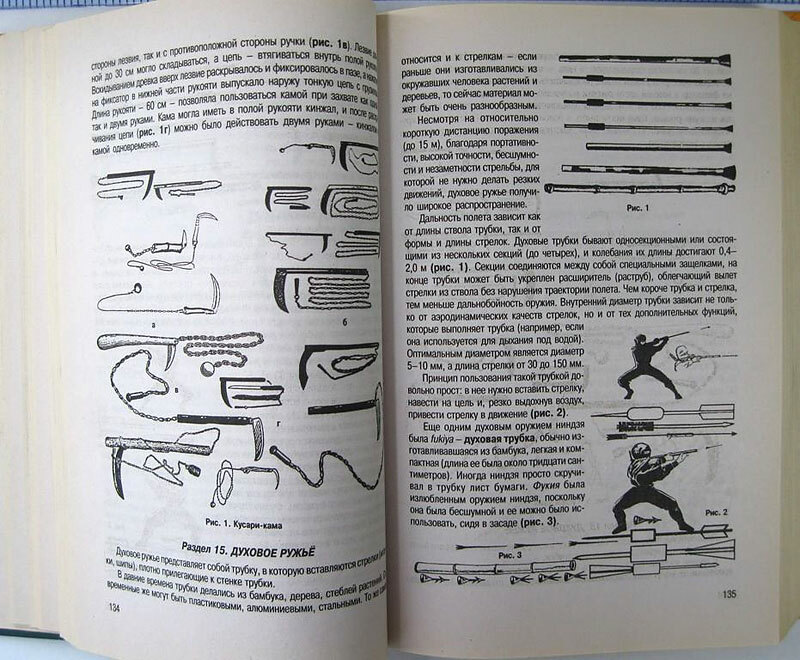 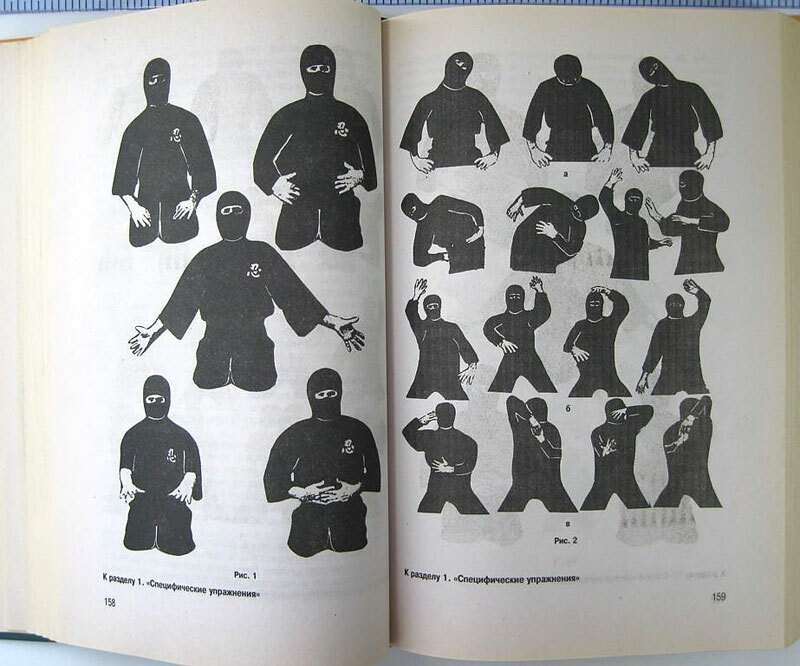 A Russian seller had this tangental gem for sale, a Cyrillic ninjutsu manual with a bootleg Sho Kosugi cover and interior art that looks lifted from a variety of sources — martial arts magazines from the states, gaming manuals, mail order catalogs, etc. 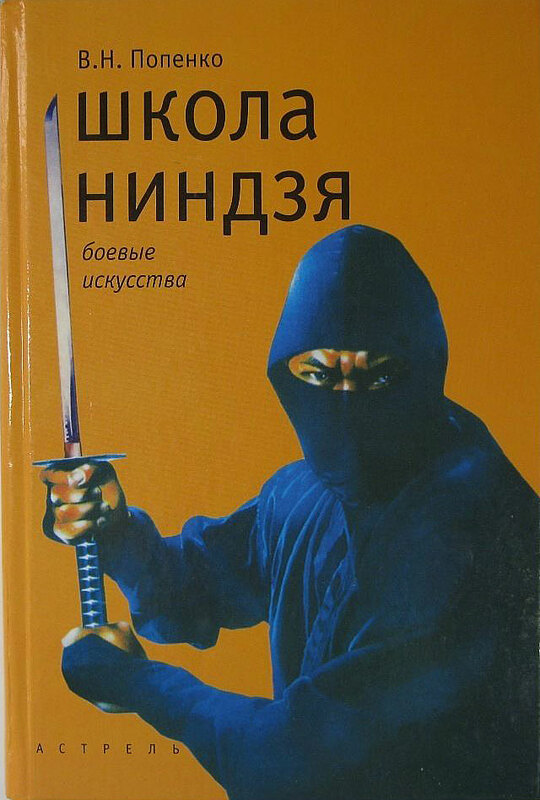 I love finding ninja craze stuff from Europe, especially stuff this niche. 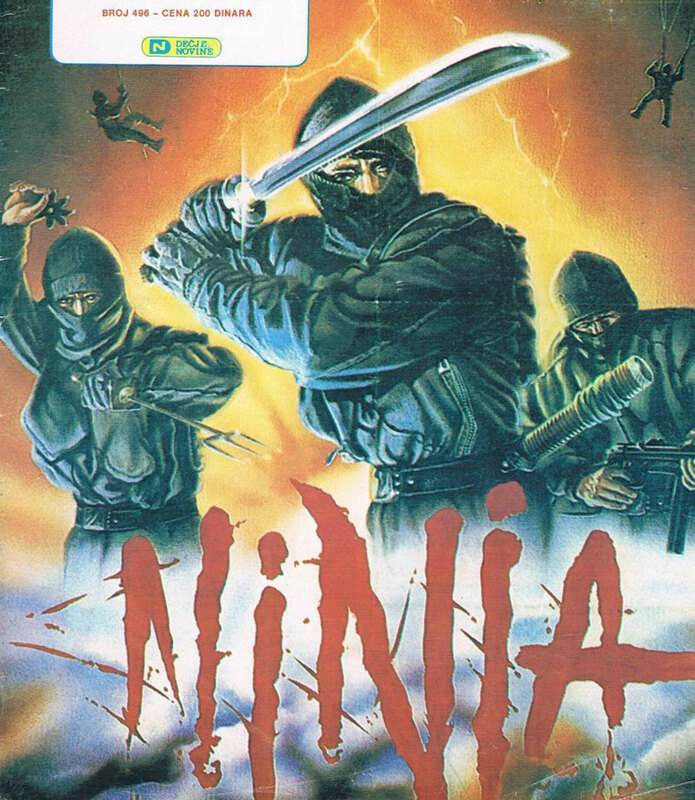 Greece had a similar spike in ninja merch at the same time. 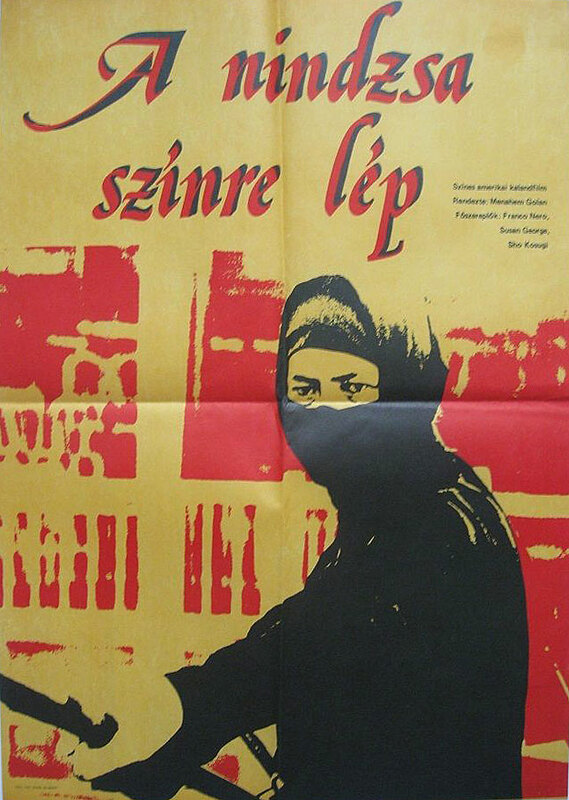 As common as Euro-edition movie posters and lobby cards are (like the below), the comics are a rarer breed, but equally worthy of preserving.